Signature V Black Stops 10% Shorter than leading competitors from 60 MPH. Helps to increase traction at low temperatures, while extreme silica technology provides exceptional wet grip. All season balanced tread design results in strong wet, dry, and snow performance combined with long tread life. 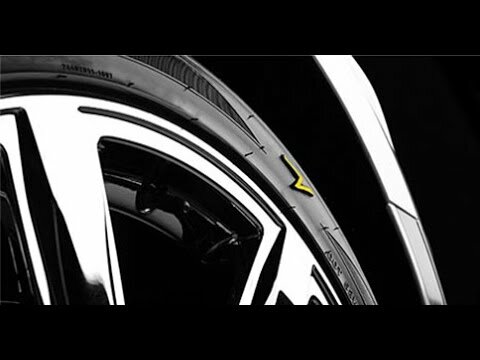 Vogue Tyre's Craftsmanship Pledge is the tire industry's leading after the sale promise. Vogue Tyre's robust belt and sidewall package ensures Signature V can take on today's rough roads. Vogue's Miracle Tread Compound has been scientifically developed to provide excellent road grip and safety without sacrificing longevity. Vogue Tyre's optimized tread design along with specifically tuned body ply construction allows for a quiet and comfortable riding tyre. Engineered and designed to provide minimal sidewall flex during cornering but maximum comfort during straight line driving. Four wide, straight tread grooves provide efficient water drainage in wet conditions for improved vehicle stability. Computer optimized tread siping ensures improved water drainage on wet roads, enhances driving stability on dry roads offering excellent handling as well as impressive grip winter conditions. Diagonal center block design allows for increased traction in winter and rainy conditions. The complete line of Vogue Tyre products are available for purchase and installation at our Vogue Custom Centers conveniently located within new car dealerships (listed here by state). If your area is currently not serviced by a Custom Center, please contact your nearest independent Vogue Tyre dealer. Your review was sent; we appreciate your feedback! 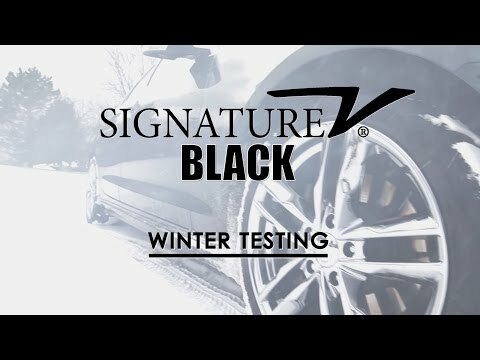 Discover the ultra-high performance all-season tire - Vogue Signature V. Designed for drivers who demand quiet, smooth driving experience across all road conditions. Asymmetric tread design. W (168 MPH) Speed Rating. Including a 60,000 mile limited warranty that offers exceptional security and value!